Thank you to everyone who has given their ideas, enthusiasm and expertise to this project including community members, future residents, Aviemore Primary School, Grantown Grammar School, Kingussie High School and The Cairngorms Business Partnership. The Community Council proposed the Aviemore sister community with a Countryside Park on both sides of the River Spey in 1987; we have been involved in its design and have supported it ever since. John is a native of Perth but has lived in Aviemore for over 25 years. Alistair is a Watch Manager at Scottish Fire and Rescue Service and owns Boreas Technologies. 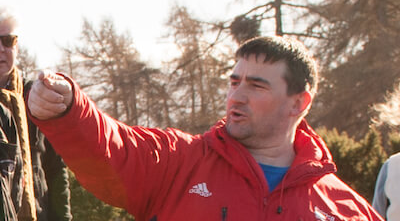 He is also a member of the Cairngorm Biathlon and Nordic Ski Club. Johnnie and James Grant of Rothiemurchus are the landowner and developer. They appointed Gehl Architects and a team of experts to work with the community. Johnnie’s office is just next to An Camas Mòr. 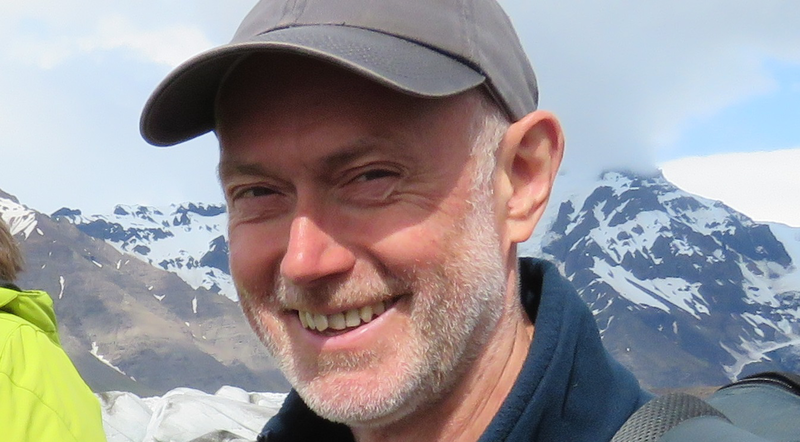 He enjoys going for a walk there with his dog and also hillwalking and ski touring. James lives within half a mile of An Camas Mòr and can see the site from home. He spends his spare time mountain biking with his family and dogs. Robyn is originally from Edinburgh but has made her home in Aviemore. 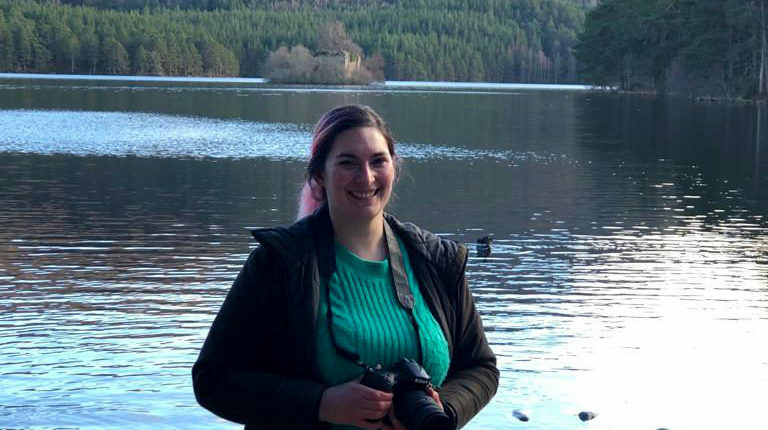 A trained photographer, she loves going exploring with her camera and is constantly inspired by the beautiful landscape. Gehl, Copenhagen, are leaders in the field of sustainable architecture. Scottish architects David and Louise are working with our local community and lead a team based in Copenhagen. David is originally from Linlithgow and first visited Aviemore on family holidays. David is renowned as an inspiring educator and lecturer, and has taught at architecture and design schools all over the world. 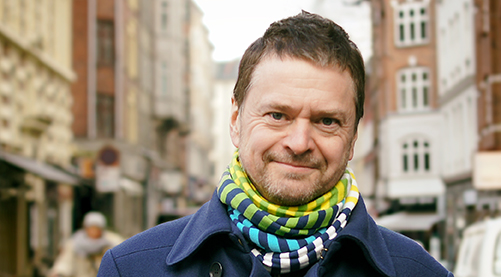 As Creative Director of the office David’s focus is on Masterplanning Frameworks, collaborating with other professionals in the planning and building process, applying Jan Gehl’s theories to projects at a range of scales. Project Manager, Landscape Architect MDL/LMLI PG DIP. 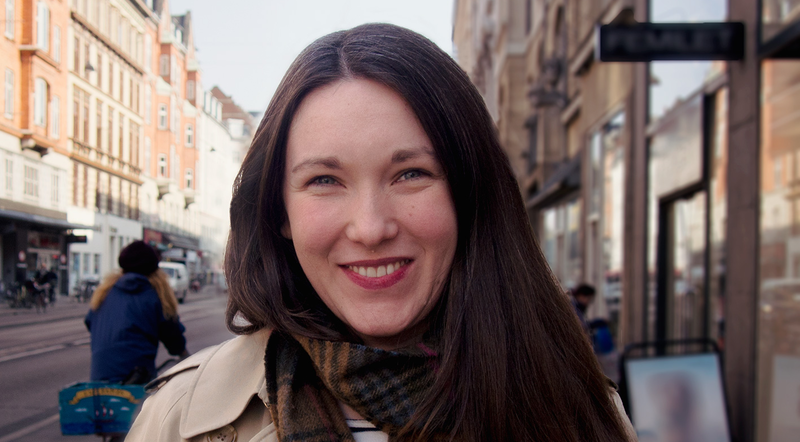 Louise is originally from Scotland and has worked with Public Space Plans and Masterplanning Frameworks in Scandinavia, South America and the UK. Louise holds a Post-Graduate diploma with distinction in Landscape Architecture and a bachelor of Product Design. With the support of the local Community Council, The Highlands Small Communties Housing Trust is providing services for An Camas Mòr, such as a survey and tenure research, to help provide more information about the needs of local people and ensure affordability for people who live in Badenoch and Strathspey. 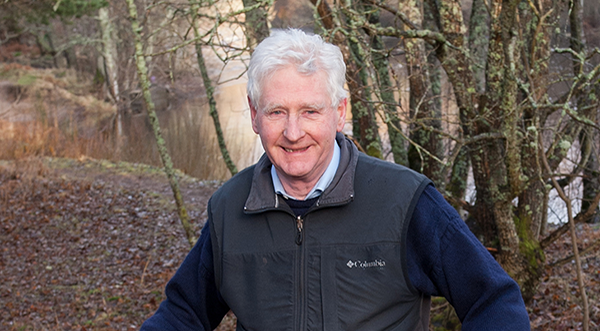 Ronnie is responsible for leading The Highlands Small Communities Housing Trust to achieve its aims of affordable rural housing delivery, helping communities become sustainable and viable in the long term. 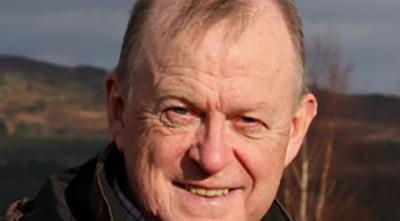 Having grown up in north-west Sutherland, Ronnie understands the need for community sustainability. Ronnie is a Member of the Chartered Institute of Building and is a Chartered Environmentalist. Turnberry Consulting has advised on the concept development, design and planning of Tornagrain, near Inverness Airport. Like An Camas Mòr, the new community has been recognised by the Scottish Government as an exemplar for design, environmental consideration and use of the public process. 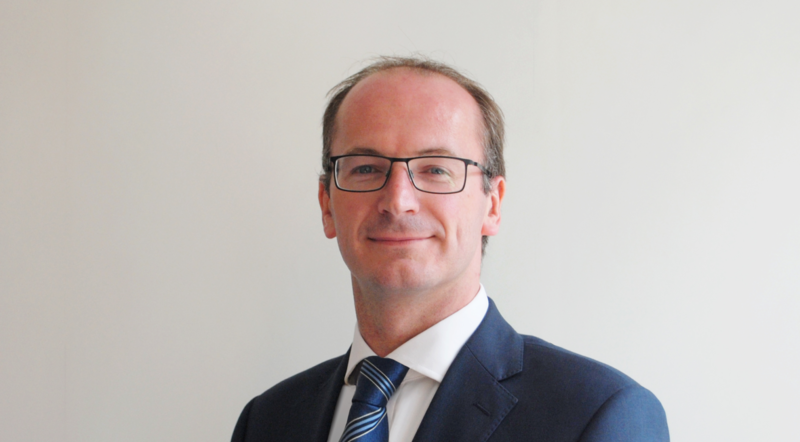 Jonathan is a Chartered Surveyor with experience of a wide range of planning and development issues with particular focus on complex rationalisation or redevelopment projects. 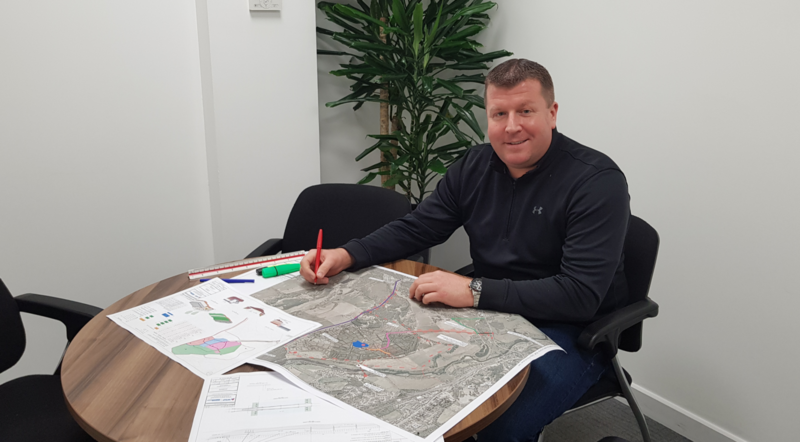 Jonathan has been actively involved in the delivery of Tornagrain, a new community of 5,000 homes near Inverness and the development of the nearby Inverness Airport Business Park. 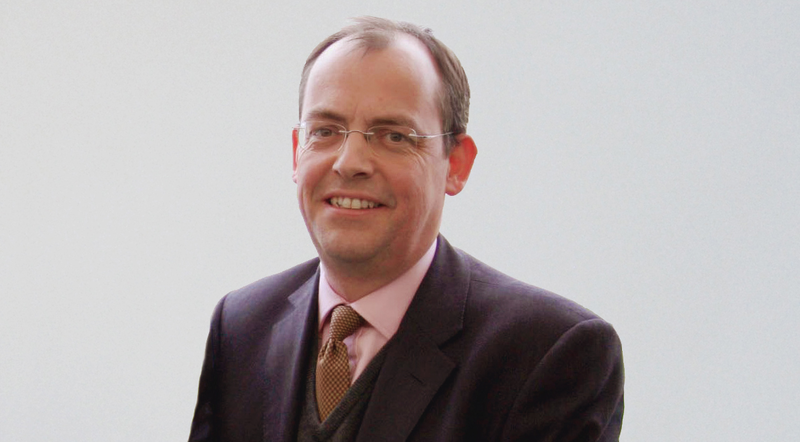 Chris Pattison is a chartered Town Planner with wide-ranging experience of planning and development in the UK. 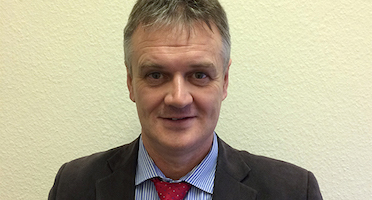 Chris has extensive experience of public consultation and managing multi-disciplinary project teams and is active in the planning and delivery of three sister new towns in the north east of Scotland at Chapelton, Tornagrain and Grandhome. WSP is one of the world’s leading engineering professional services firms, with 42,000 talented people based in more than 550 offices across 40 countries, but is proud to deliver sustainable designs from local offices to serve individual project requirements. Originally from Inverness, Neil has led WSP’s input on An Camas Mor. 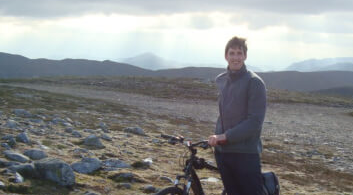 Keen on promoting sustainable development and on outdoor pursuits, Neil has taken great satisfaction from the opportunity to work on this project. Alan, from the Scottish Highlands was brought up and learned his trade in the area. Alan’s technical knowledge on infrastructure design and innovative approaches is a key asset on projects of this nature.